Security supplier Yale has launched a new security awareness campaign as new figures have emerged revealing that UK homeowners have shared and subsequently lost track of nearly 20 million spare keys. With Spring the prime time for moving house, Yale has chosen this time of year to launch its campaign, which is supported by promotional activity in national and regional press, property blogs and social media. 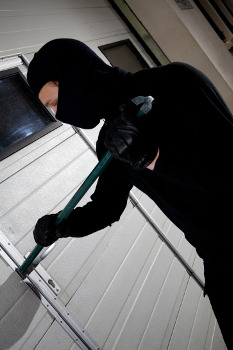 It comes following the Home Office's revelation that homeowners are more than twice as likely to be burgled in the first 12 months of being in a new home. Yale is urging retailer to back the campaign and promotes its lines of heavy-duty cylinder locks. For more information on this, contact Yale directly.